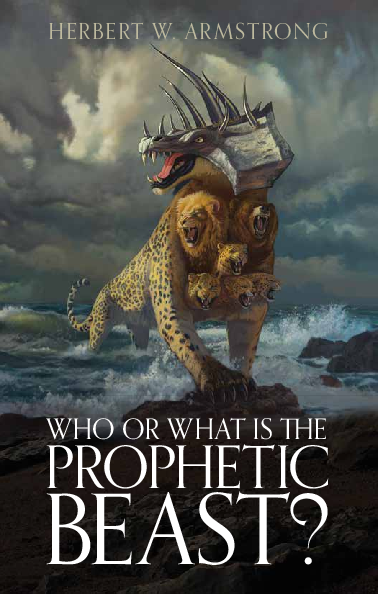 Who or what is the ‘beast’ of the Apocalypse, or book of Revelation, chapters 13 and 17? What does Bible prophecy reveal about world events now leading to Armageddon and the end of this age? This two-part booklet deals with governments and wars that will bringthis world to its final end.